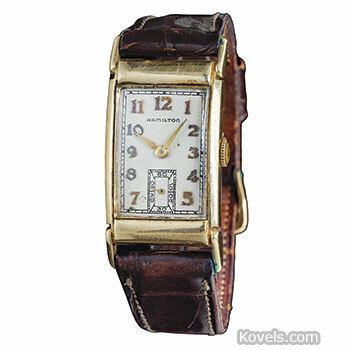 Wristwatches came into use during World War I. 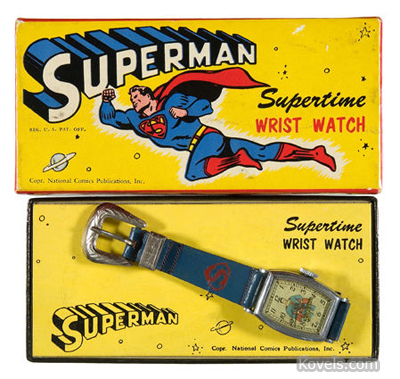 The first battery-operated wristwatches were sold in 1957. 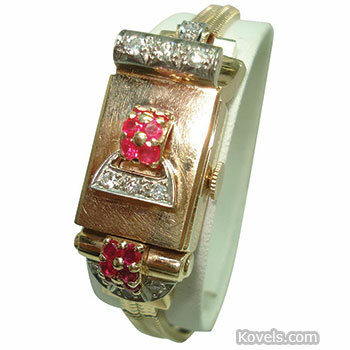 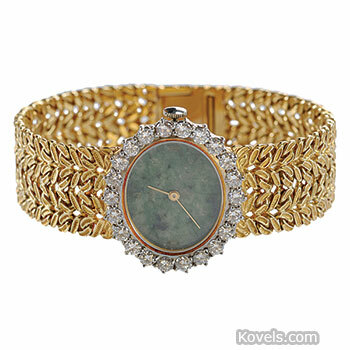 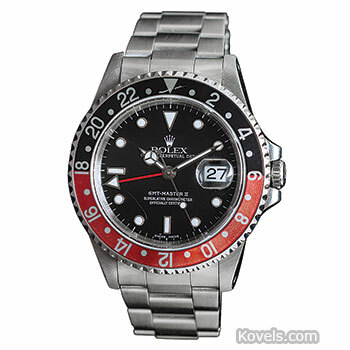 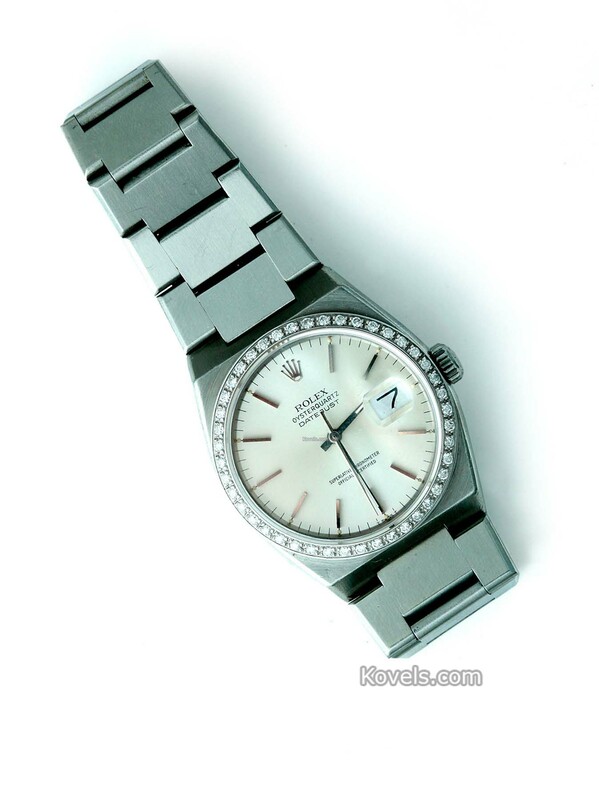 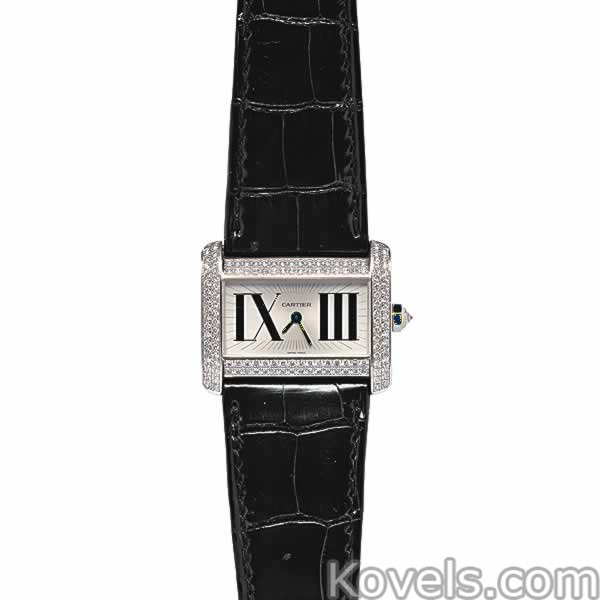 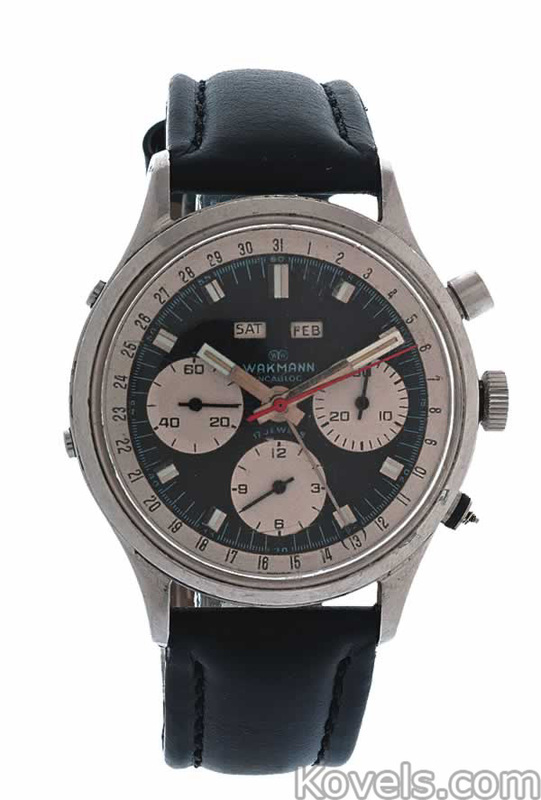 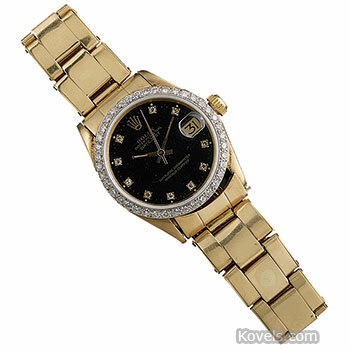 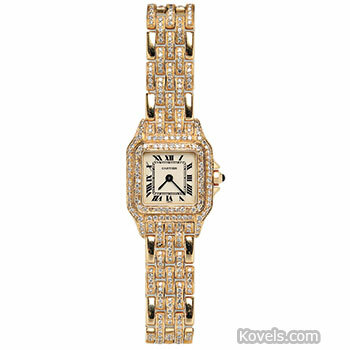 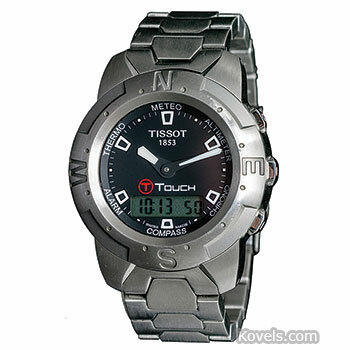 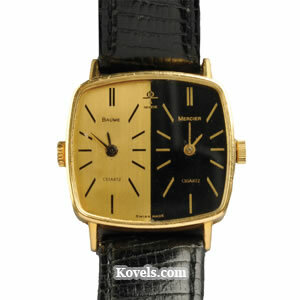 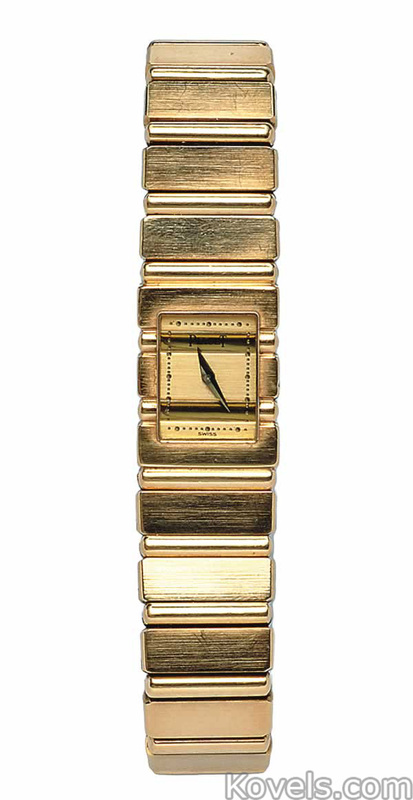 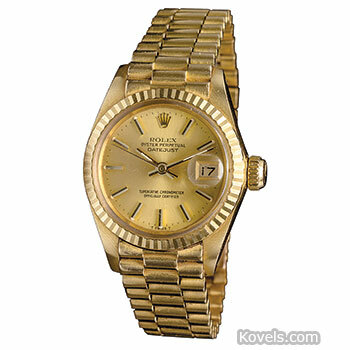 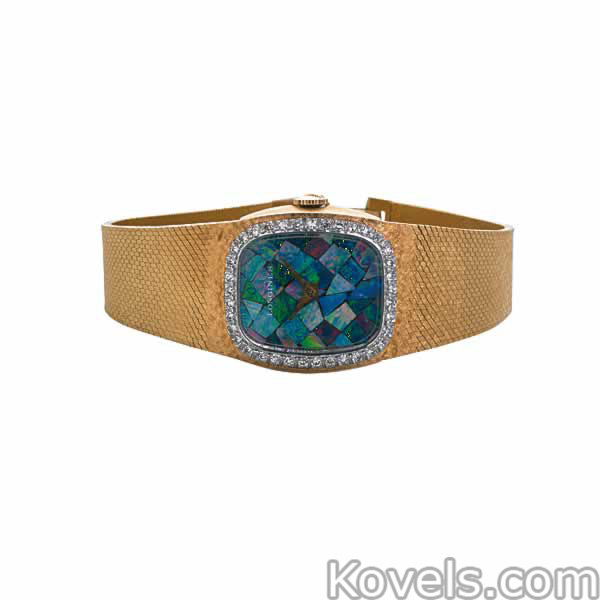 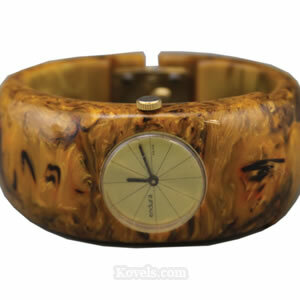 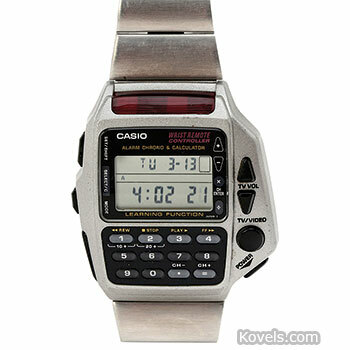 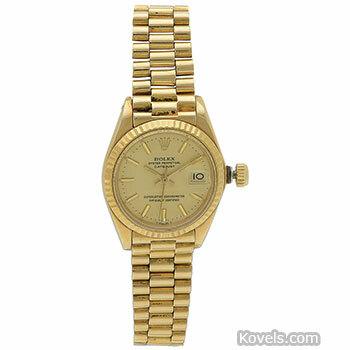 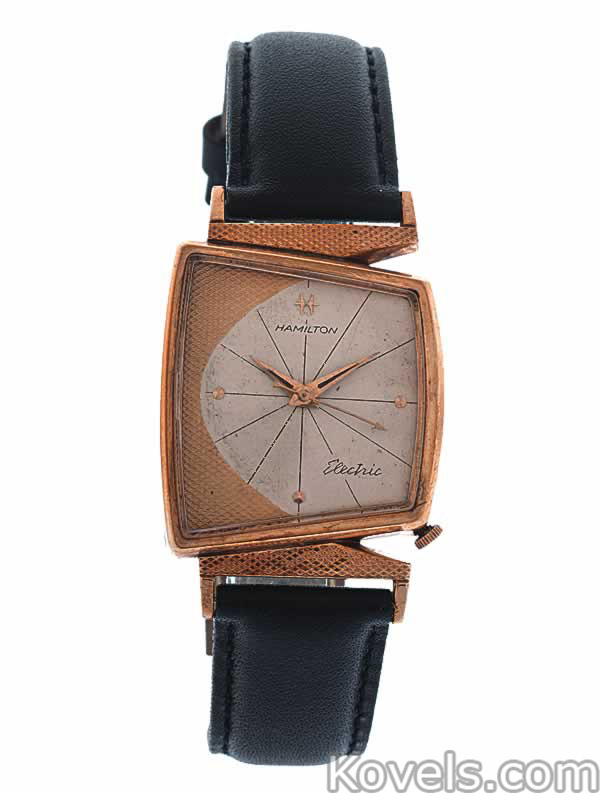 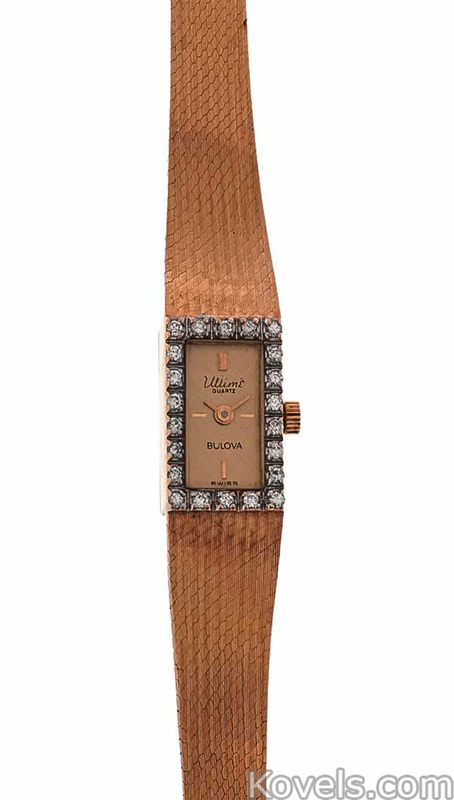 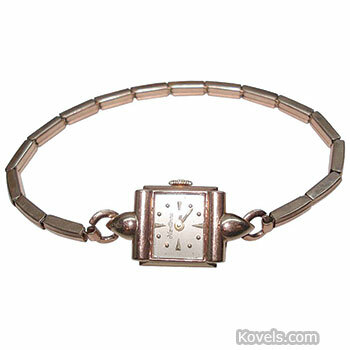 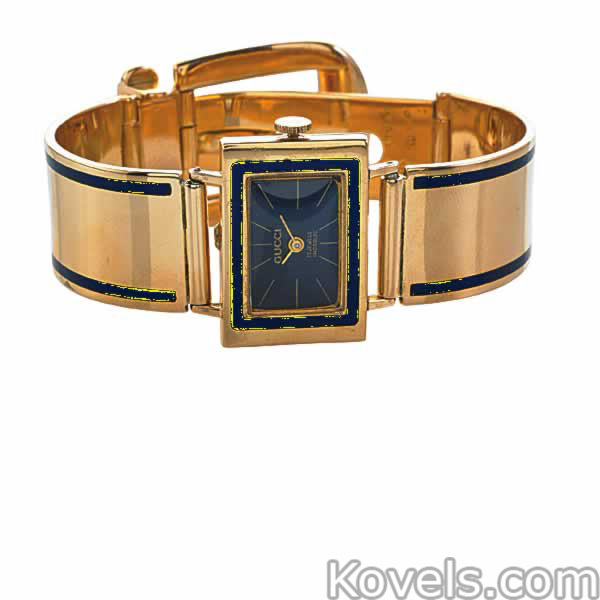 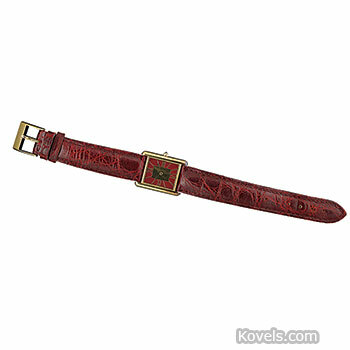 Wristwatches are listed here by manufacturer or as advertising or character watches. 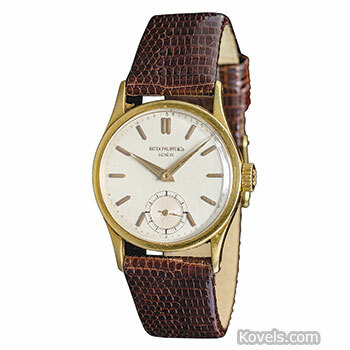 Wristwatches may also be listed in other categories. 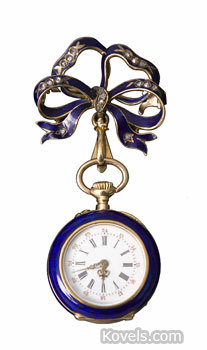 Pocket watches are listed in the Watch category.